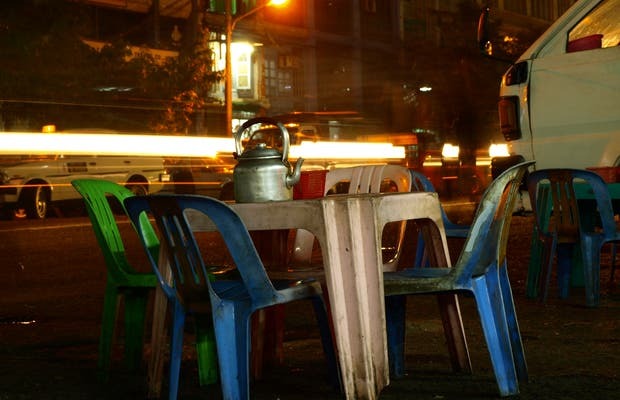 The food from street stalls is a good choice so you can start to feel integrated in a city like Yangon. You sit on plastic chairs at a small plastic table and enjoy the variety of food. I had a tea behind one and just people watched. During the days I was there, every night was better than the last.